A falcon drinks water from the Vardar. O falcon, hero’s bird, Have you not seen a hero go past? A hero go past with nine heavy wounds? Nine heavy wounds, all from bullets. And a tenth wound, stabbed with a knife. 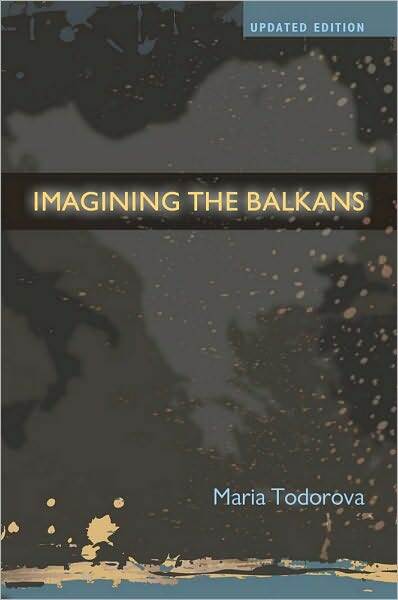 Maria Todorova, the Bulgarian historian, writes in her Imagining the Balkans, a book which does for the Balkans what Said’s Orientalism did for the Arab Middle East, that — I don’t have the book with me, this is a very rough summary and paraphrase — the West’s constantly describing the Balkans as “male” is one of the primary ways of exoticizing it and stigmatizing it as inherently violent and backwards. She’s right. I want to avoid that. And yet, it’s hard. 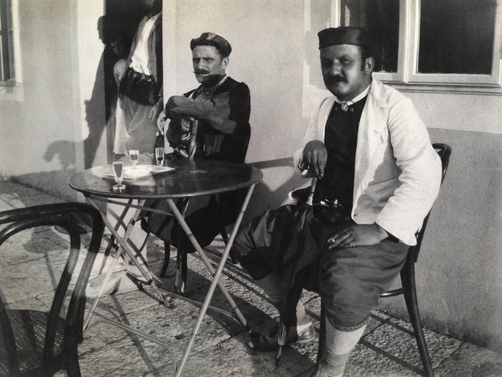 Men in Montenegrin cafe, date unknown. 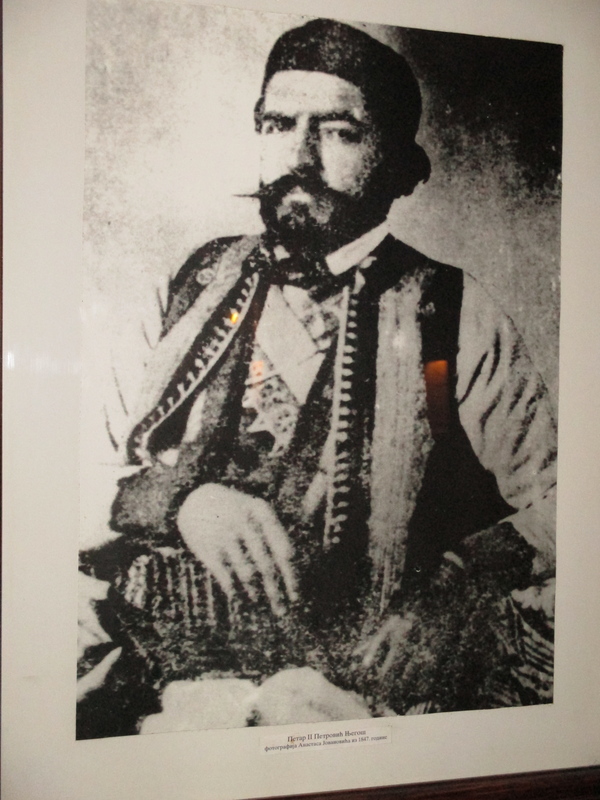 Traditional Montenegrin male costume, all red and gold braid — I’ll find a color one. 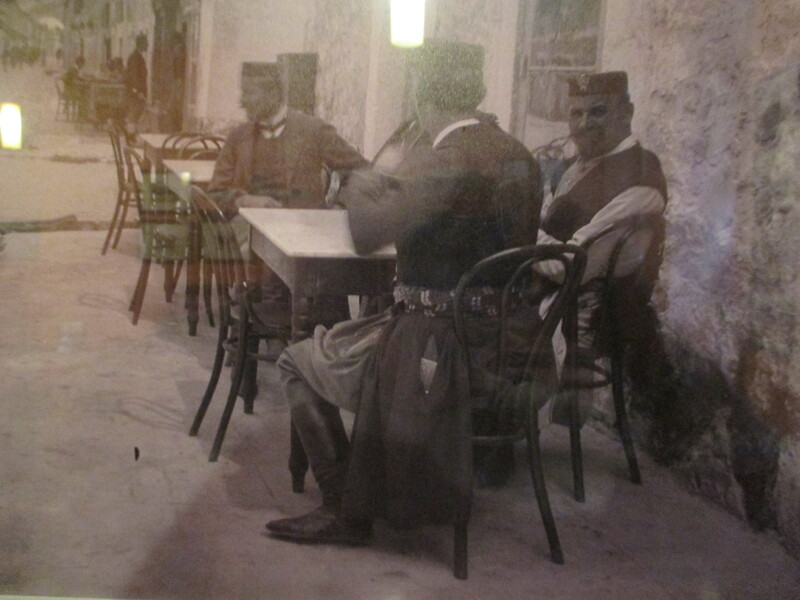 Men in traditional costume in Cetinje, Montenegro’s old royal capital – date unknown — and traditional coffeehouse in Cetinje. 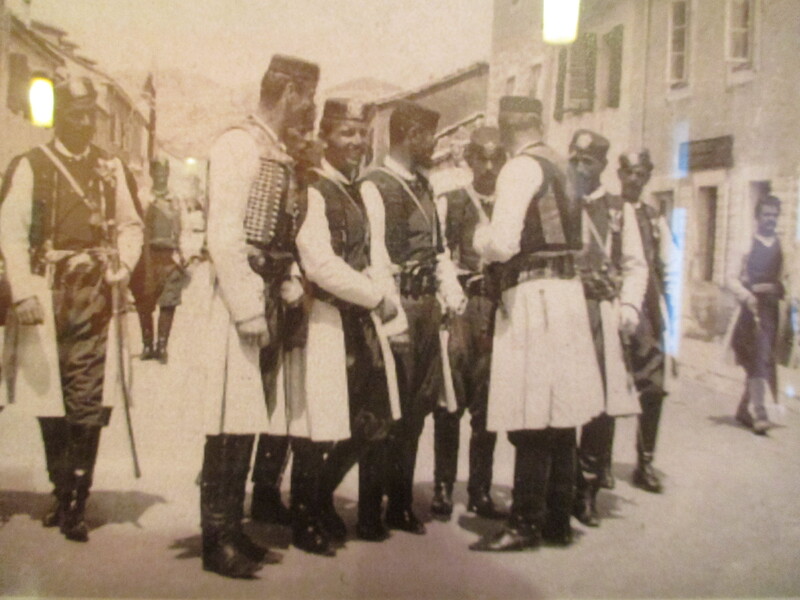 Žablak, Montenegro, the town kafene today. 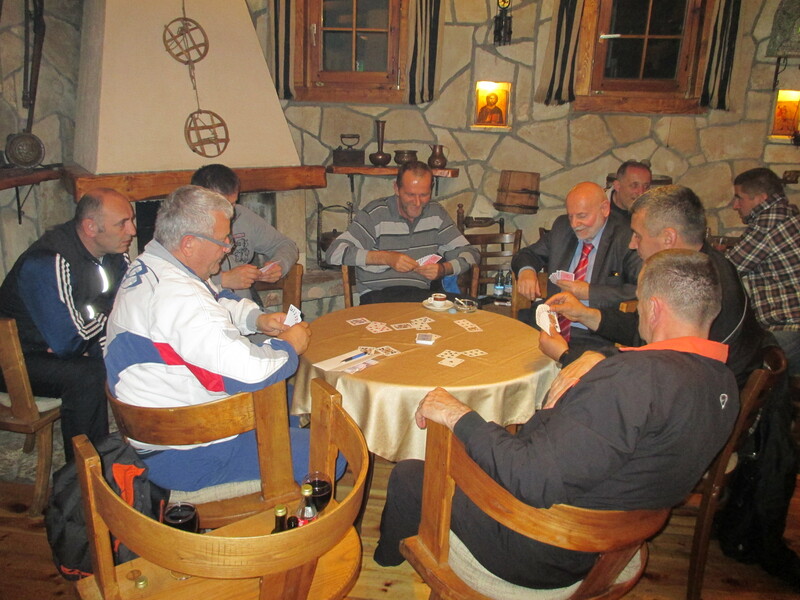 FK Rudar Pljevlja won the first double in the four-season history of Montenegrin football, with their three trophies also making them the young nation’s most successful club. Serbia’s water polo team at London Olympics 2012.